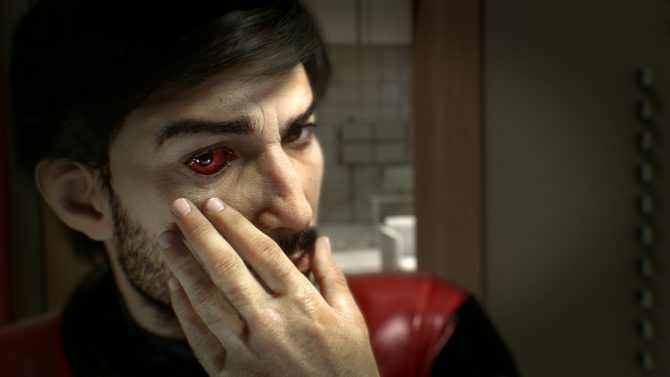 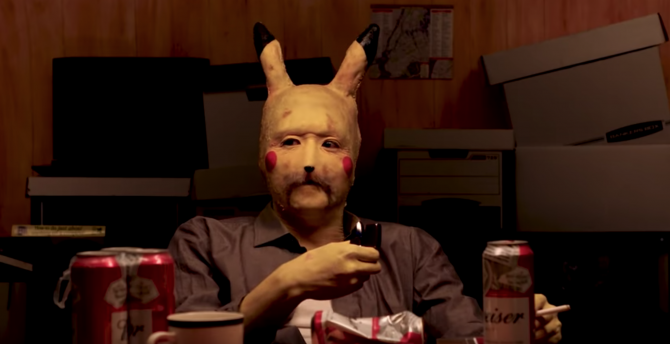 When Prey was announced at E3, some were confused on what the game actually was. 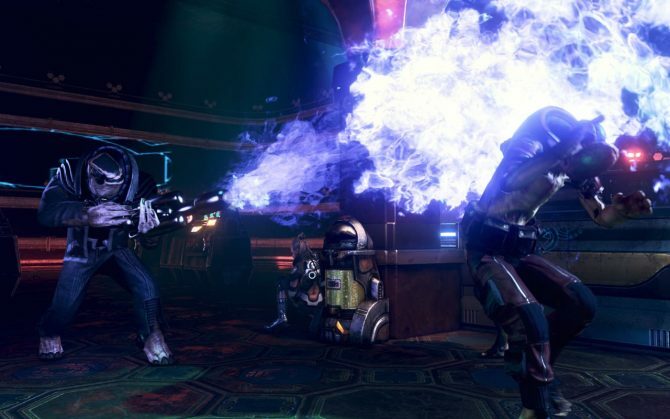 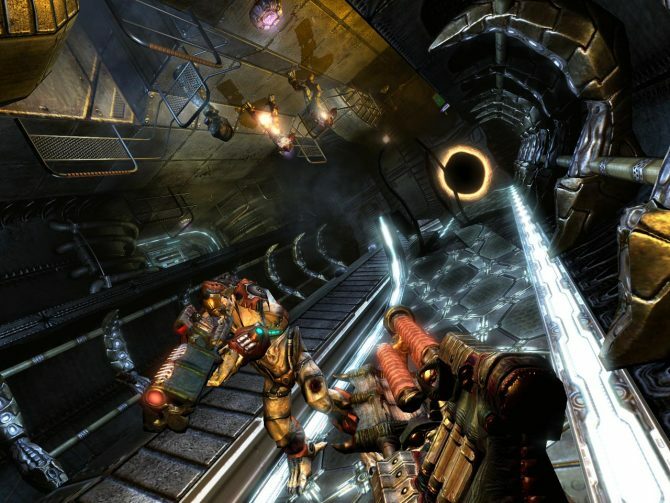 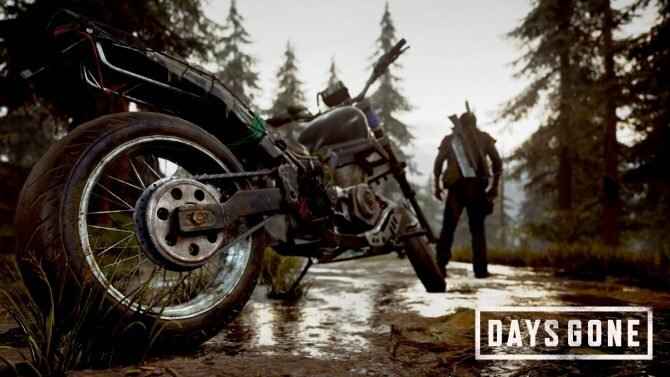 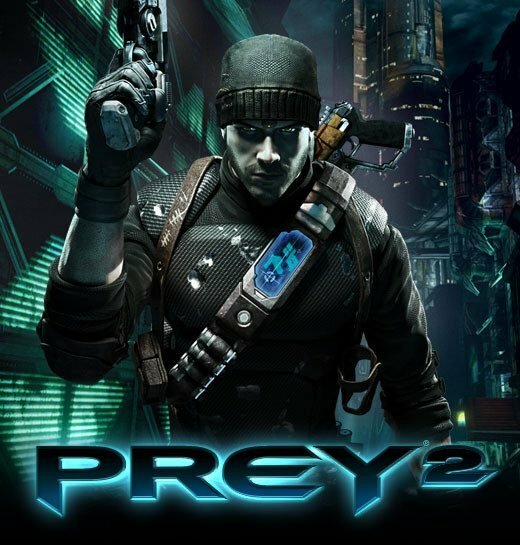 While it shared a name with the series, it did not seem to tie in with the previously cancelled Prey 2. 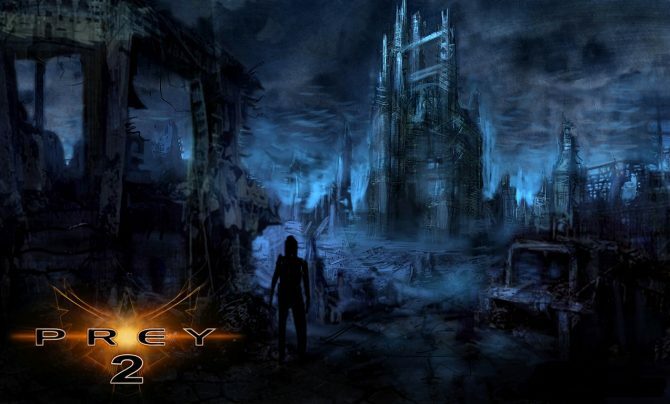 Where the hell is Prey 2? 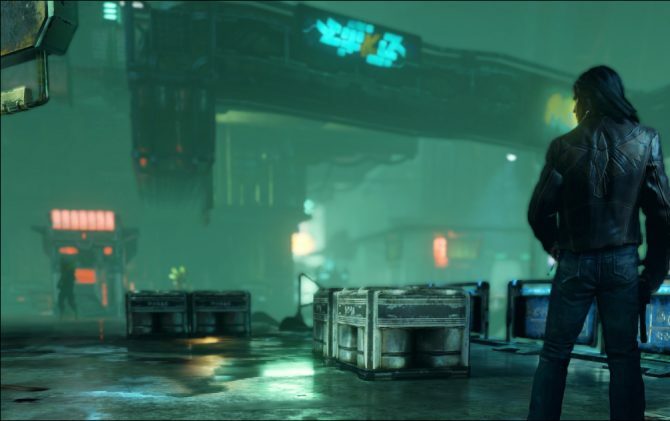 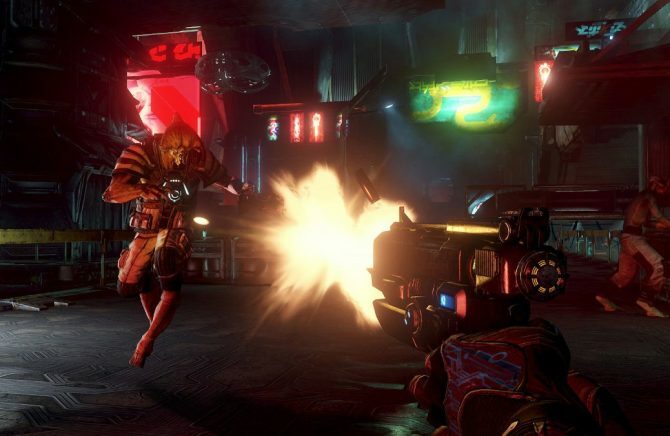 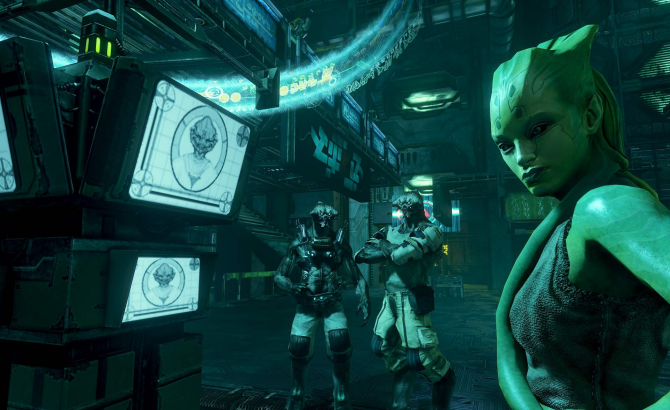 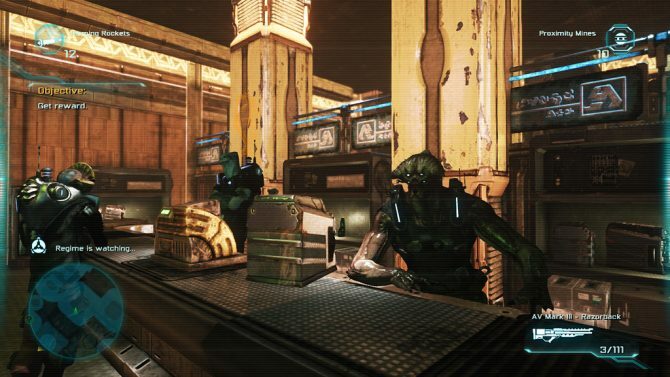 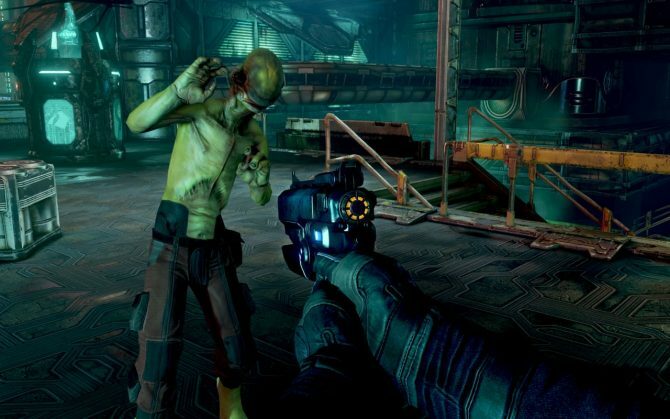 Some leaked screens for Prey 2 surfaced this weekend only reminding us of its troubled development.